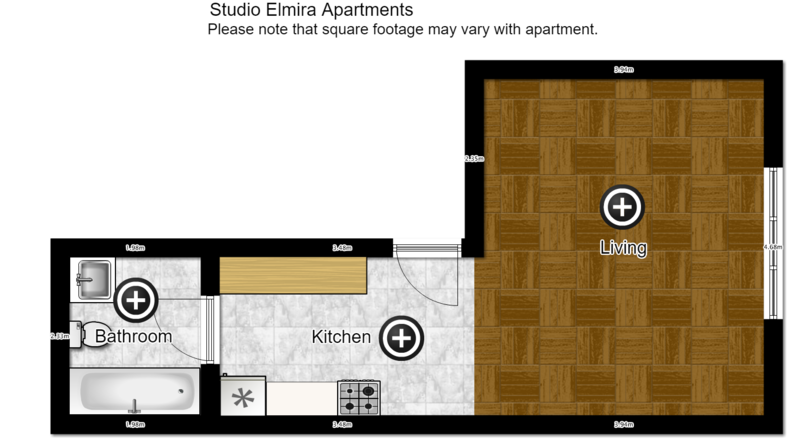 Elmira Apartments consist of two cozy, quiet buildings which are the first to be industry certified in the town of Elmira, Ontario. They are located in a pleasant neighbourhood. 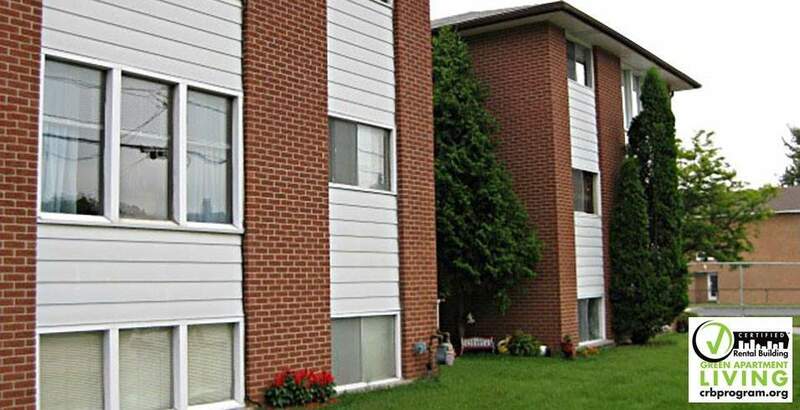 Open concept suites on a beautifully treed street, about 10 minutes from the Kitchener-Waterloo area, welcome to our certified apartments for rent in Elmira! Close to churches, Elmira Fairgrounds, Golf Club, walking distance to ball parks, arena and indoor swimming pool. Within walking distance to all amenities.